There is a hypnotic beauty in a love that comes from so much pain. 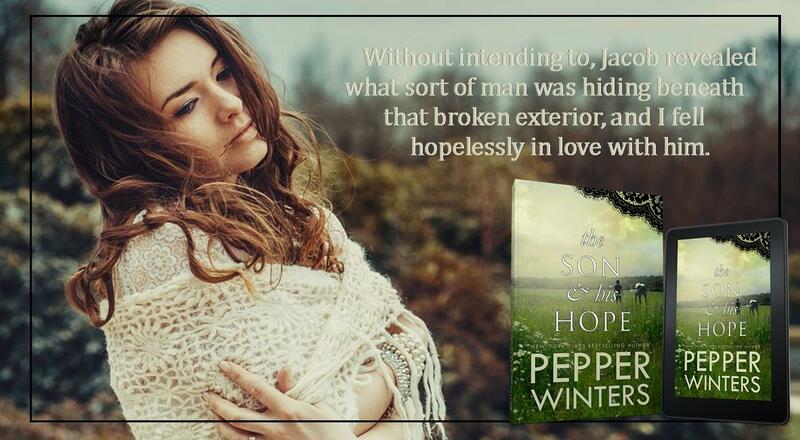 That sentence sums up perfectly how I feel after finishing not just this book but Ren and Della's story too. 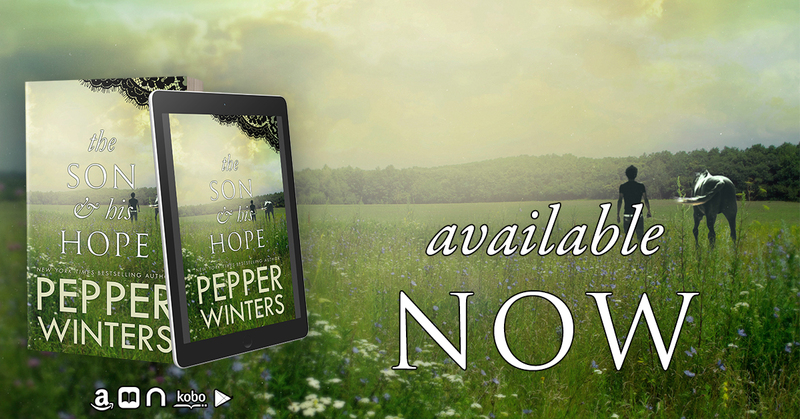 Like many readers, I had an expectation of what Jacob would be like .. but he wasn't at all. The boy that the author wrote was absolutely perfect, when you remember the history it makes sense that he is this way. Hope like Jacob is unique there could only ever be one of them. Despite their faults, I challenge you not to fall head over heels in love with them. 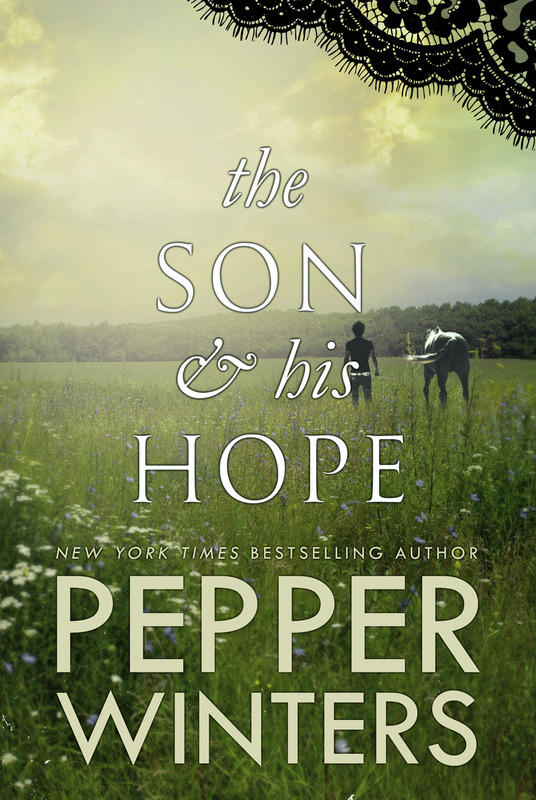 Pepper is an author who never sticks to one genre who always surprises her readers and gives us stories we never knew we wanted. Her talent for storytelling only grows with each new book release. What's next I have no idea, but it'll be in the front of the queue.